It’s a rainy day on the job when you need a new tire for your New Holland Lv80, or V80 series Skip Loader. 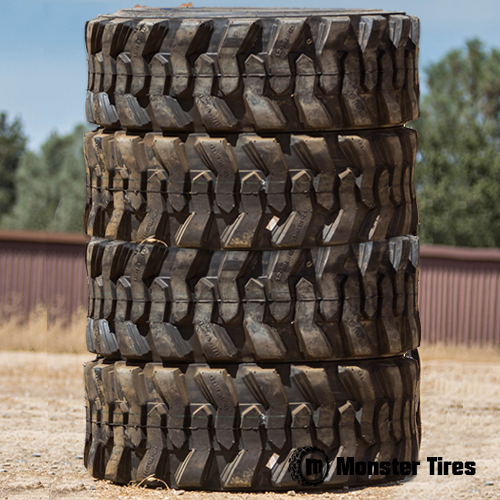 Weather your quite literally stuck in the mud or are simply in need of a tire for your New Holland Skip Loader, Monster Tires is here to help. 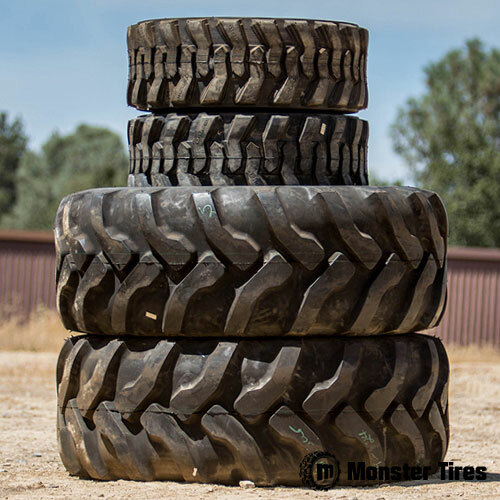 At Monster Tires we go where our customers go and whether that means we are knee deep in the dirt with you or are providing flat rate shipping straight to your door, Monster Tires is there for all your New Holland Skip Loader tire needs. 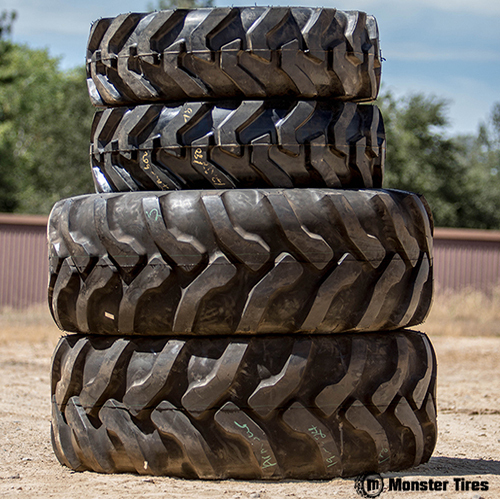 So go ahead and choose which series New Holland skip loader you have with which tire you need, and let Monster Tires get to work for you!